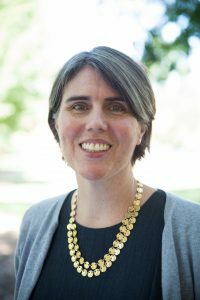 Professor McDonald’s work focuses on how infrastructure investments and technology changes influence travel and the downstream impacts on road safety, public health, energy demand, and city form. She is an internationally-recognized expert on the travel behavior of youth and young adults. Her work on children’s travel has shown that improved pedestrian and bicycle facilities can increase travel by foot. She has assessed the causes of declines in driving in the US and UK and looked at how transportation planning practice can respond to recent behavioral shifts and those anticipated due to changing technology. Her most recent work explores disruptions associated with shared mobility, e.g. Uber/Lyft and autonomous vehicles. assessing the multi-modal costs of school transportation.